Creating photo frames for your scrapbooking or journaling projects is so easy using Brother Scan n Cut Canvas. In the video above we show you how to add words and shapes to your photo frames so that they are individual to your project or the person you are creating them for. 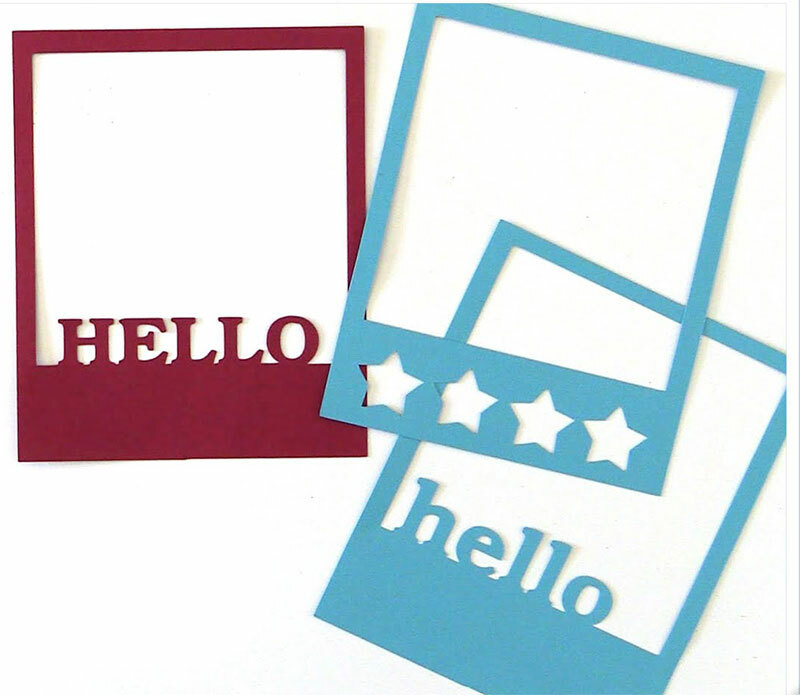 There is really no limit to what you can create and the outcome can be changed completely by using different types and colours of card stock. We find the card stock keeps the photo frame sturdy but there is no reason why you can’t use scrapbooking paper. We hope you enjoy this project. That’s great Gillian. Thank you.